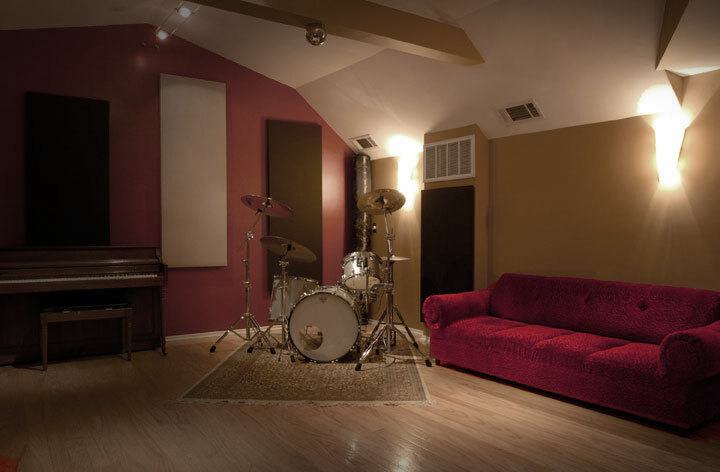 Author Archive for: "Studio Expert"
"Cutting edge, digital, boutique and vintage audio meet with a comfortable relaxing atmosphere and reasonable rates." © 2015 Silverlake Recording Studios. All rights reserved.